March 19 (Pacific Time) March 20 (Eastern Time): is also the Spring Equinox or the FIRST DAY OF SPRING… 🙂 we can look forward towards warmer temperatures and hopefully wonderful sunshine.. The word Ostara is just one of the names applied to the celebration of the spring equinox on March 21. The Venerable Bede said the origin of the word is actually from Eostre, a Germanic goddess of spring. 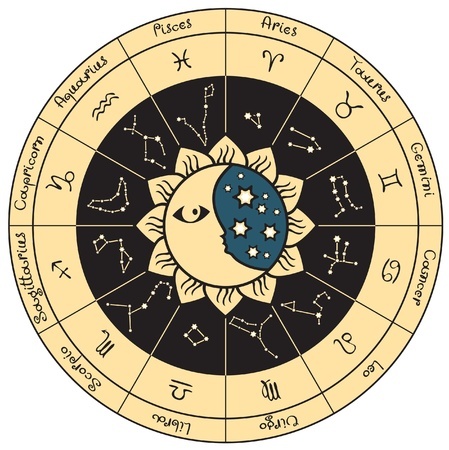 Of course, it’s also the same time as the Christian Easter (Unless Easter falls in April as it does this year) celebration, and in the Jewish faith, Passover (This year begins at sundown April 14 2014) takes place as well. For early Pagans in the Germanic countries, this was a time to celebrate planting and the new crop season. 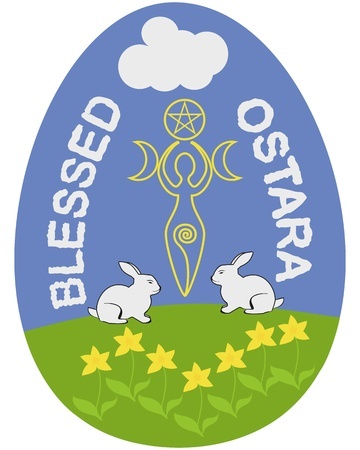 Typically, the Celtic peoples did not celebrate Ostara as a holiday, although they were in tune with the changing of the seasons. A dynasty of Persian kings known as the Achaemenians celebrated the spring equinox with the festival of No Ruz — which means “new day.” It is a celebration of hope and renewal still observed today in many Persian countries, and has its roots in Zoroastrianism. In Iran, a festival called Chahar-Shanbeh Suri takes place right before No Ruz begins, and people purify their homes and leap over fires to welcome the 13-day celebration of No Ruz.